Seriously’s Marketing Team Won an Award! 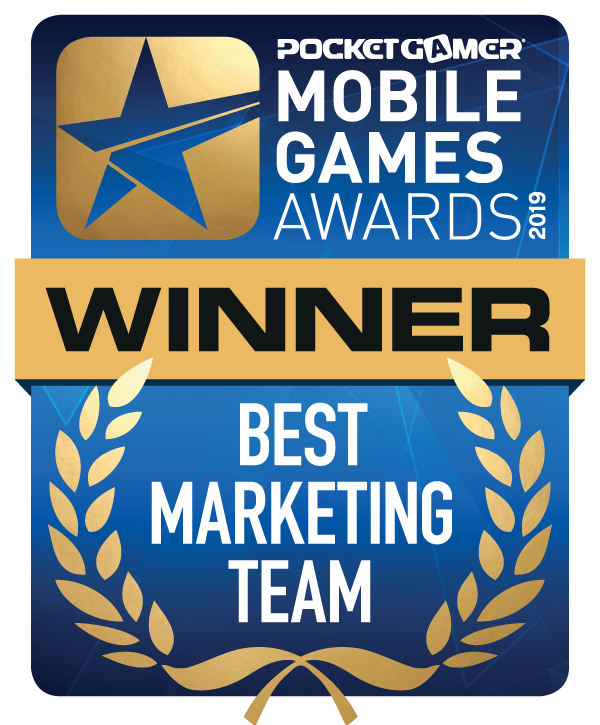 The winners for the Pocket Gamer Mobile Games Awards were announced earlier this week, and we are thrilled to share that Seriously took home the award for Best Marketing Team! We’re honored to be recognized by our industry peers for our continued creativity and innovation in the space. We can’t wait to bring our Best Fiends fans more exciting content throughout the coming year.